Large updated home with 4 bedrooms 3 baths. 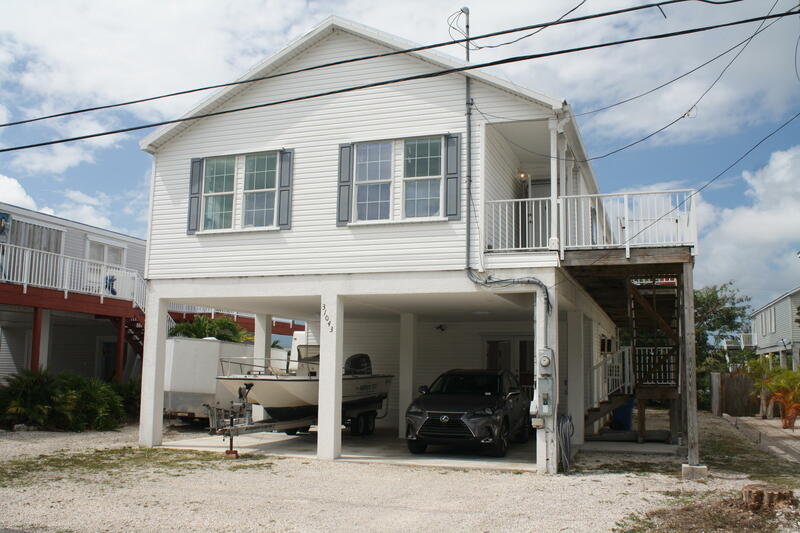 This home has an updated kitchen with new appliances, screened porch and open sun deck. Private bedroom and bath suite downstairs perfect for the guests or family overflow! This home is within walking distance to the Grocery store, hardware store, restaurants and more... Great value and easy to show!